Panama has an everlasting list of things to do; The Panama Canal is one of the world’s greatest and largest forms of transport of goods. Tourists can take either a partial ride by water taxi or a complete ride by boat/water taxi crossing of the canal. Crossing the canal can anywhere from take 4 to 8 hours depending on weather and traffic in the murky waters. Many visitors can to explore the canal by visiting the Mira-Flores Locks Museum; a museum which gives a full and thorough history on the canal. Patrons of the museum can go to the top floor and watch vessels pass through the canal below while enjoying some delicious native delicacies from the restaurant on the top floor as well. 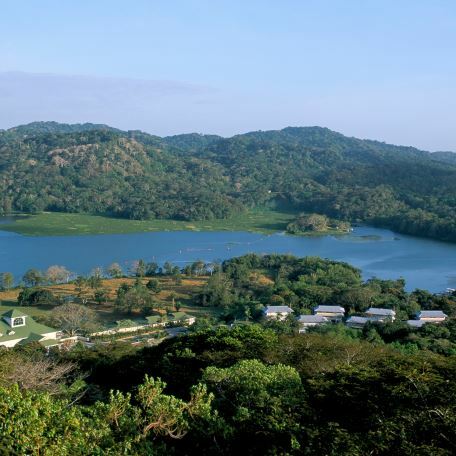 While the Panama Canal is one of the more well-known attractions discovering other places are also highly recommended. Hike through the fun and interesting trails in the jungle of Soberania National Park just outside of Panama City. You’ll see exotic species of birds such as the Sapoya, Brown-backed Dove, Colibr Copetivioletai better known as Purple-Capped Hummingbird, Striped-Cheek Woodpecker. Bird-Watching can be a great getaway from the hustle and bustle of city-life. 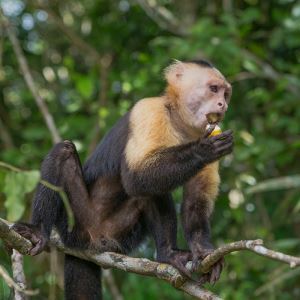 Also watch playful monkeys hanging around in their natural habitat on Monkey Island; but beware of the sneaky little cuties stealing your phones and belongings. Want to do nothing? Then do nothing. Go to the beautiful beaches which are all around you and lay there with shades on, sun on your skin and your feet in the sand. Sometimes doing nothing can literally be all we need. The sound of the waves, the crystal clear waters and the birds in the background can be your vacation. So take advantage of that time for yourself. So be free, have fun, relax and connect with your home away from home by sailing to San Blas.